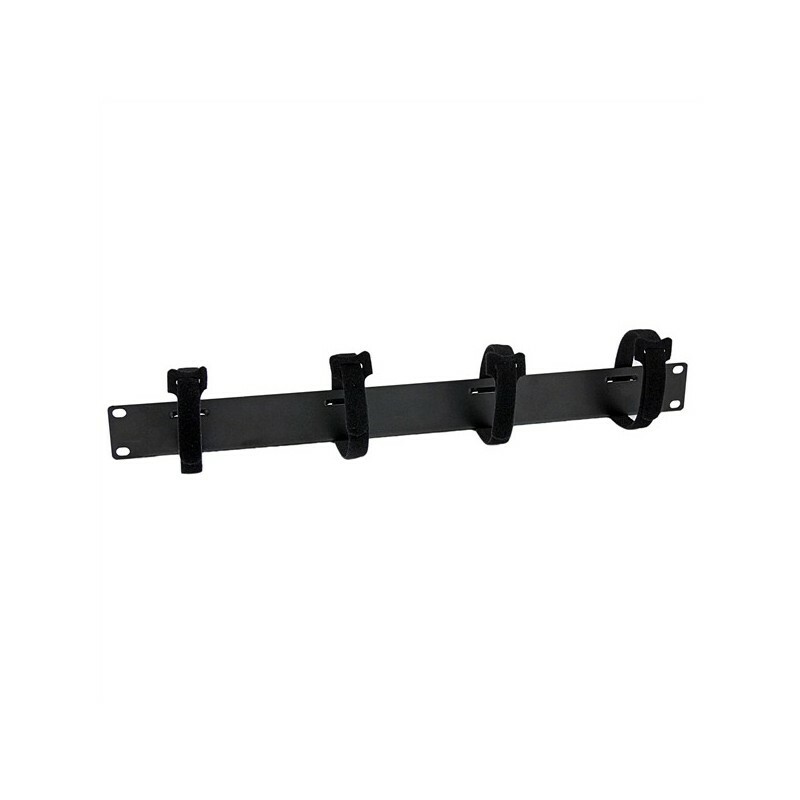 The CMVELC1U Velcro Cable Management Panel mounts to a standard 19" 2 or 4-post rack to organize cables while keeping dust and dirt out of the rack. This TAA compliant product adheres to the requirements of the US Federal Trade Agreements Act (TAA), allowing government GSA Schedule purchases. Constructed of high quality steel with 4 Velcro loops, the 1U cable manager enables you to bundle and route cables as needed for simple cable organization. The panel also promotes proper airflow through the rack by closing off open spaces between equipment.